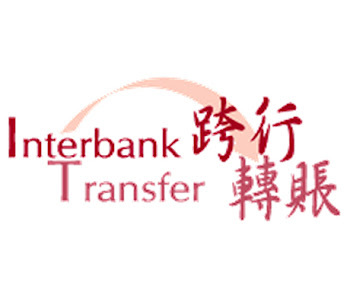 It is no longer new that banks charge their customer for interbank transfer (transferring from one bank to another) at mostly N105 on each transfer made. But this evening I’ll show you a new way to make inter-bank transfer with just N50. Please note that it is 100% legit it is not a trick. The app that makes this happen is called buxme created by wema bank to make money transfer and receiving easy. You can send money to anyone using their phone number or email address or bank account. Sending money across banks costs just 50 naira only. Money moves directly from your bank account to the receiver’s bank account. In other words, this is not a wallet. You get to see a clear summary of how much money you have sent versus how much you have received. 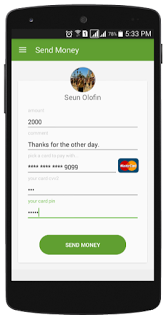 The app is bank-agnostic and works with any Nigerian bank-issued debit card. receive money by email or phone number. After downloading kindly install and enjoy a safer transfer! Next Next post: How To Tag A User Using WhatsApp New Group Feature!